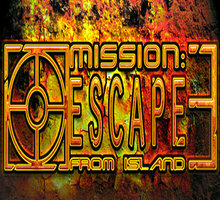 Mission: Escape from Island 3 was available as a giveaway on November 26, 2018! Another game from Falco Games. Thank you guys, appreciated. 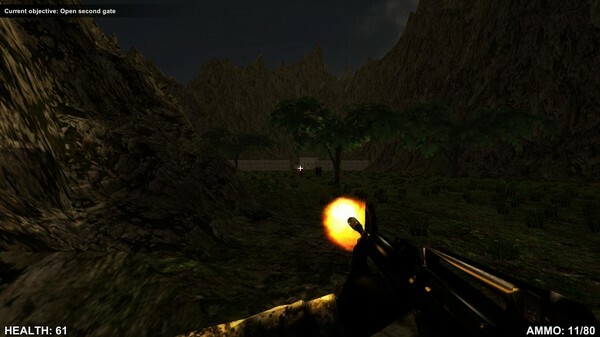 You can see a video of Mission: Escape from Island 3 gameplay HERE. 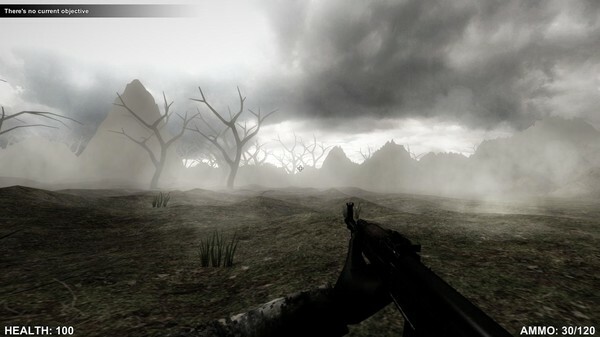 If you expect a Call of Duty, Battlefield or ArmA shooter, don't bother, this is a basic FPS game with graphics from the Unity engine, which can be bought for $50 a month (that is the game engine for creating FPS games; not the game). That said, for the usual price, this isn't a bad game, especially if you enjoy shooters, Today it's free so there's no excuse. If you wanted a copy via Steam you can get it for £0.40/$0.49 *75% off at the moment) until tomorrow when it goes back to its usual price. It is very limited with respect to settings, no iron sights or scopes and to kill an enemy it'll take at least 7 shots, even if you hit them in the head. I only played it for a short time and the on;y weapon I had was a pistol. 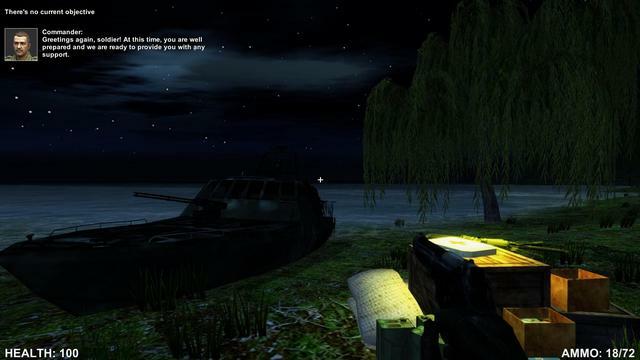 When I killed non zombie enemies who had rifles, they were not 'pick-uppable' when they died, which is a shame. 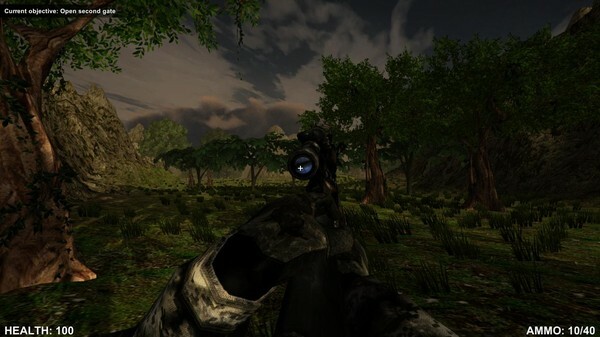 Decent FPS games usually have different damage percentages depending on where you hit them, for example, headshots traditionally only need one shot and weapon pickups used to be the norm for FPS games. 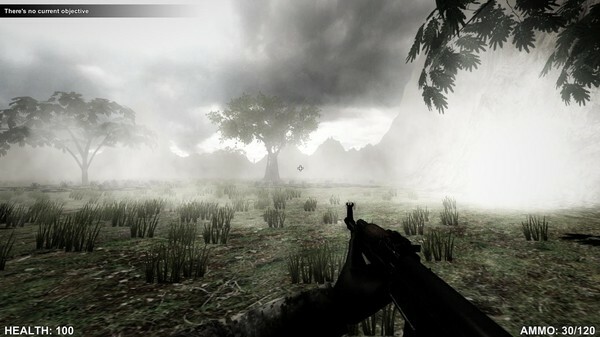 For me, the most disappointing thing about this game was the absence of iron sights. My score 5 out of 10.
on a roll here. games being given away every day! I haven't tried the game yet, but how is it available for $0.49??? 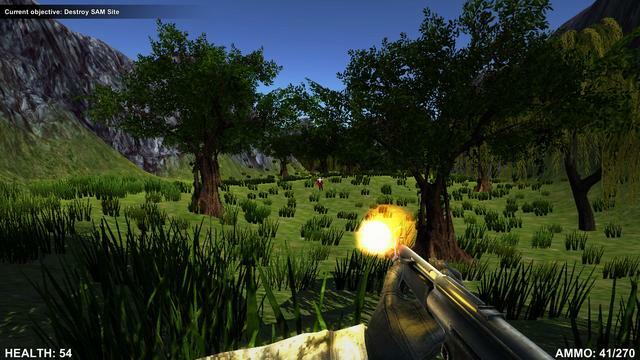 It's on sale via Steam at the moment for £0.40/$0.49/0.39E.